Require 3 Fresher’s, male Microbiologist in wet lab, willing to travel one in 2-3 months and take classes, fluent in English. 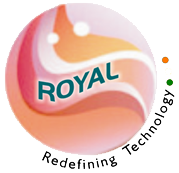 Royal Life Sciences Pvt. Ltd.